You are probably wondering what part-time travel is… In most cases, part-time RV travellers will go out travelling in their RV for a month or even multiple months. From surveys, many of them part time travel for 6 months or so before returning to their home/flat etc. Some do it just to mix up their lifestyle and some just enjoy it. Below is some more info on part time travelling. What is Part-Time Travelling and How Does It Differ From Full Time? Think of it in any other aspect. Part time means that you are only doing that certain thing now and again. In this case, rather than living in an RV all the time, the person travelling will be in their RV for a few months before returning home. My grandfather is retired and classes himself as both part time and full time. One year he may be out travelling for the entire year, other times he may go for just 6 months. Most of the time, a part time traveller will do the same trip regularly. For example, in winter, they may travel to a warmer part of the country or to a completely different country. When it becomes warm again, they will travel back and repeat. Not only that, but a huge number of these travellers will travel to RV resorts. Compared to RV parks, the resorts host a number of activities and events for travellers. So, the main difference between part time and full time, is ultimately the amount of time you spend on the wheels. Most full-time travellers have sold their home and belongings meaning their RV is their home. Part time travellers tend to still have a set location known as home and an RV. Now you know what part time travelling is, how can you do it once retired? There are a couple of ways you can do this. The first one is to purchase an RV. Once you have your RV, you can get up and go travelling when you fancy. After all, you are retired. Alternatively, if you plan to travel via RV to the same location every few months or for a set time period each year, you may be better off hiring an RV. This way you don’t have to keep an RV lying about until you fancy going. It may also work better for you due to not having to maintain the vehicle. When it comes to RV travelling, there are a lot of things to consider. When you are retired, a lot of things that you would previously would have had to consider will no longer matter. An example of this is work commitment. However, as a retiree, you no longer work and have a lot of free time. The first thing to consider is money. Can you afford to buy/rent an RV and go travelling for a few months? Can you budget enough to get you by while you are travelling? The best thing to do is sit down, come up with a plan, make sure everything is affordable and go from there. This brings us on to the next consideration. 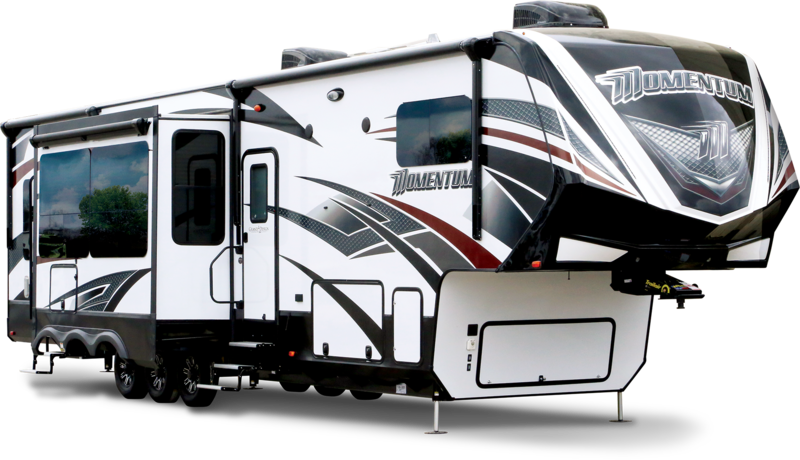 Getting an RV… In some cases, you may already have an RV, in which case, you are half way there. In the case that you don’t, you have a tough decision to make. Firstly, what type of RV is best for retired couple for part time travel and are you going to buy or rent? In a previous post, we discussed the top 3 small travel trailers for retired couples. This will give you a huge insight into the type of thing you will want and show you how much they can cost. For buying a brand new one, you are looking at anything from $10,000+. You can no doubt pick up used RV’s for cheaper but make sure you are getting a reliable one as you don’t want to be stranded away from home. Hopefully this post has given you an idea on what part-time travelling is and things to consider when wanting to start RV travelling. The best thing to do is plan in advance, take your time and don’t rush.